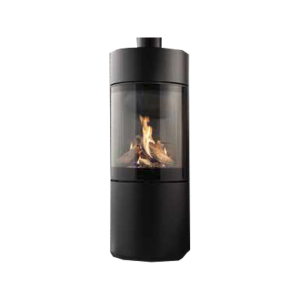 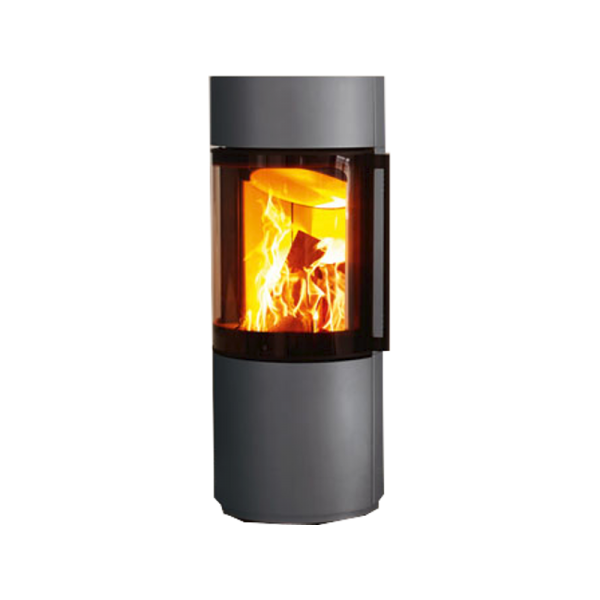 Passo XS has a popular cylindrical shape that is tailor-made for modern homes. 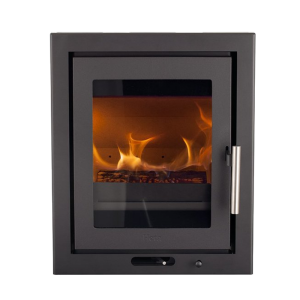 With its dramatic curved viewing window and choice of 5 colour finishes, it provides everything you need from today’s most advanced stoves. 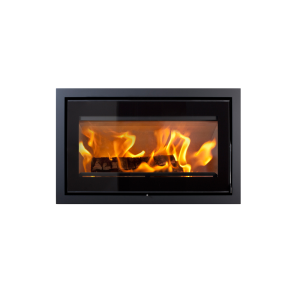 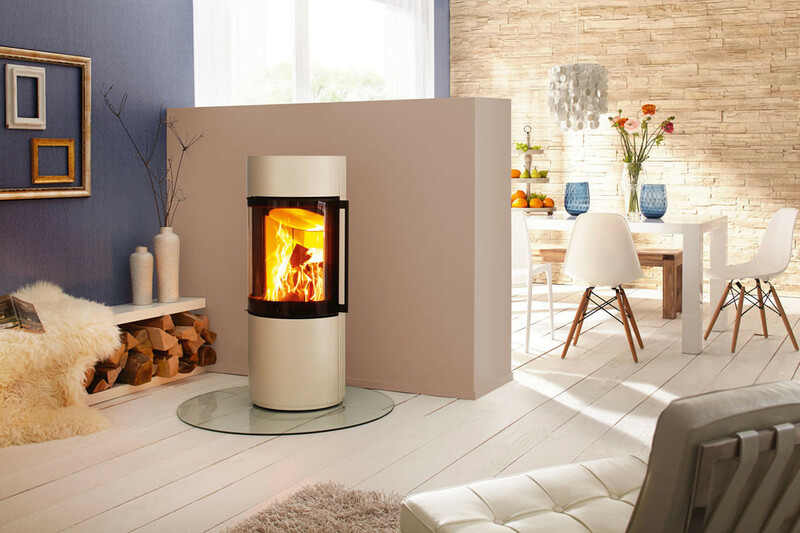 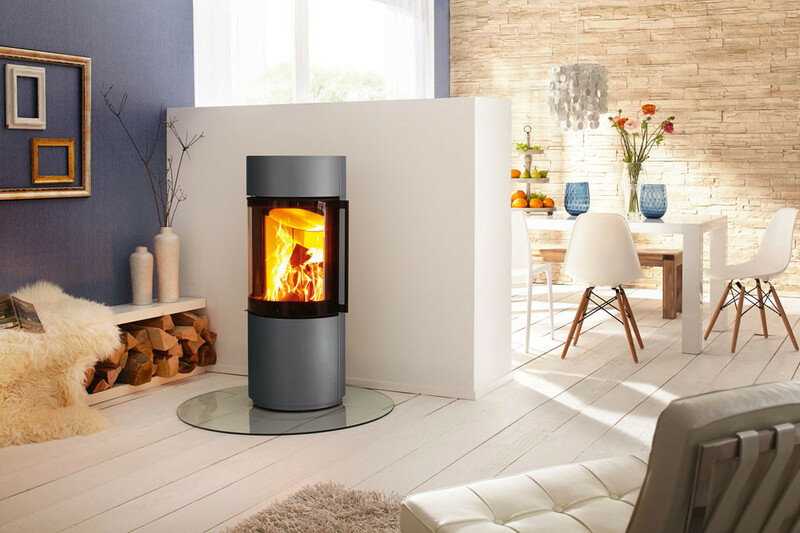 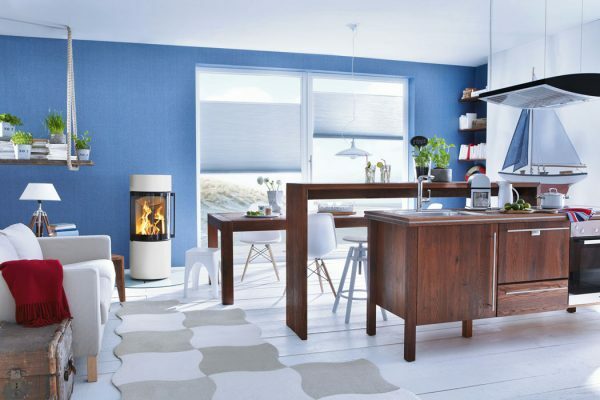 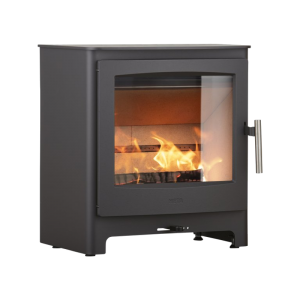 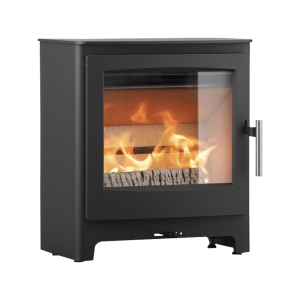 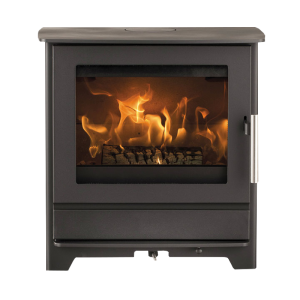 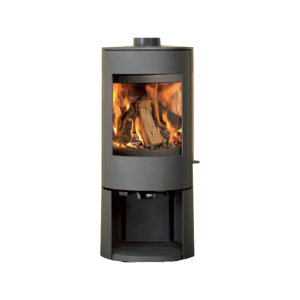 Practical as well as beautiful, it has an easy-to-remove ash drawer at the back and an impressive 5 kW heat output.